Primarily based in Ho Chi Minh City and Ha Noi, IAE is looking to expand its operations further into the rural provinces of Vietnam in order to fulfil our vision of offering the opportunity of “equal education for all, regardless of location or background”. 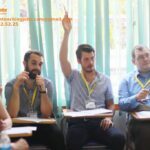 We currently provide a diverse range of English Language Courses, including General English Proficiency, Business English, English for Specific Purposes, Standardized Test Preparation, and English for Academic Purposes in the two major cities in Vietnam and other selected locations including Da Nang, Can Tho, Dak Lak and Tien Giang, Dong Thap, Soc Trang, Lao Cai, Thai Nguyen, Vinh Phuc, Nam Dinh, and Quang Ninh. We are now focusing on giving students across the Mekong Delta the opportunity to take part in our classes by increasing the number of locations where we provide our range of English Learning Classes. For this we need people like you! 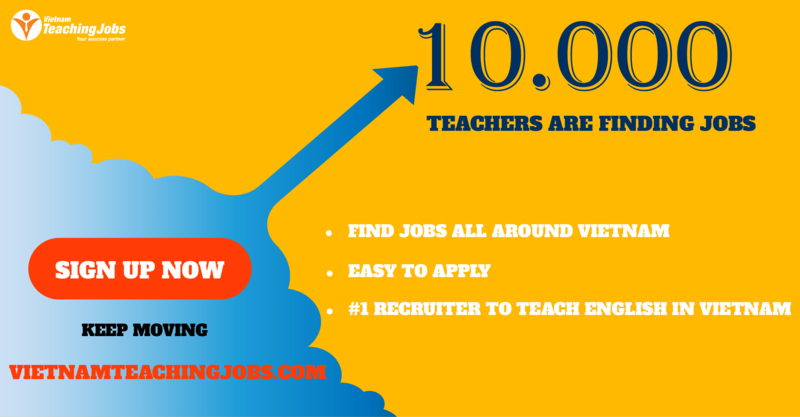 Teachers who are dedicated, motivated and passionate about giving all children the opportunity to learn English. 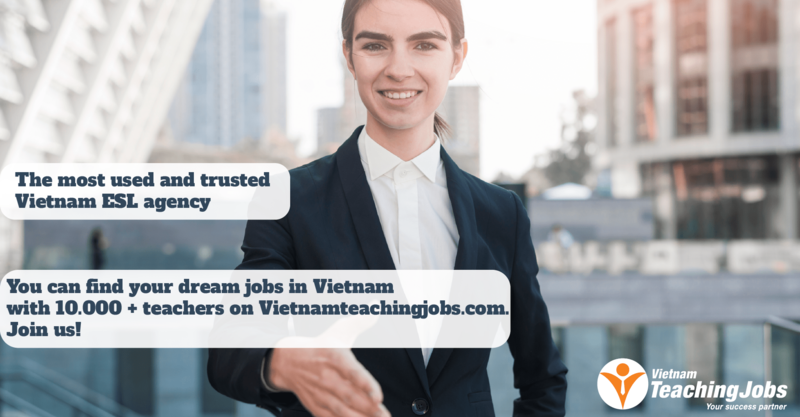 If you want to be part of a team that offers learning opportunities for all, supports each other for individual development and growth, contributes to the expansion of a modern, dynamic educational institution, and experience the beauty and tradition of Vietnam, apply today by clicking on the link below. the beauty of helping others to achieve their goals. Workplace: Public Schools and VATC centers. All National Holidays and personal holiday depending on contract type (up to 12 days per year). Other cities on Mekong River Delta (Tien Giang, Can Tho, Dong Thap, Soc Trang). New APAX English posted 5 days ago.